Needless to say, here in Italy we have a strong Coffee Culture. Statistics tell the story: a record 14 billion espresso based coffees are drunk every year in Italy. The per capita Italian coffee consumption stands at about 3.7 kg. The same statistics indicate that more than 270,000 people are Baristas and well over 57% of these very Baristas have an accrued working experience of over 10 years. This means that a greater number of Baristas in Italy are old age. 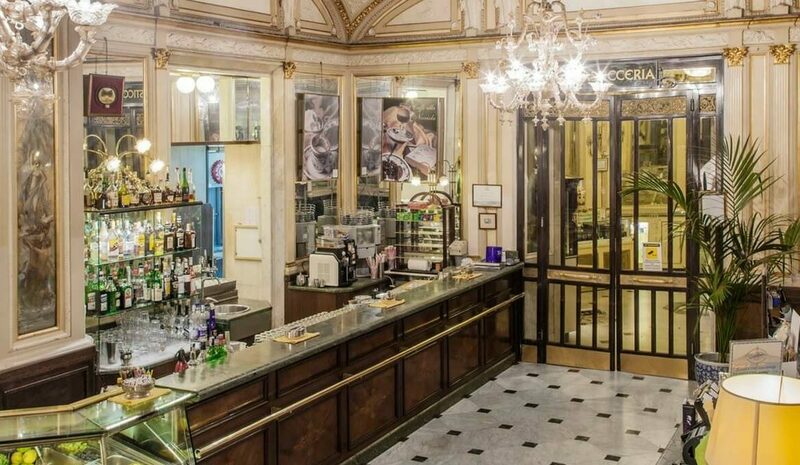 Your first time on Italian soil and specifically in Italian café can be filled with a mixture of confusion and anxiety if you’re not properly acquainted with the culture. I will give you rich tips on how to order and drink coffee like a true Italian coffee maestro. People have tried to embed the Italian coffee culture in their way of life, but still, there are words that don’t resonate with them. For example, what you refer to “Café”, we Italians refer to as “Bar”. What is even more confusing is the term caffè which ideally means coffee. A walk along the streets of Rome will most likely catch you by surprise. You’ll witness numerous bars on almost every front, and for a moment you would think there is a drinking problem in Italy. But you need to relax; they are just coffee addicts. What will even catch you by surprise is what you refer to as espresso, is actually our coffee. The word espresso doesn’t resonate with Italians. We just call it “Caffè.” This is one aspect you’ll need to store at the back of your mind on your next trip to Italy. This is one aspect you’ll need to store at the back of your mind on your next trip to Italy. We Italians like to drink our coffee fast and at the bar counter, and we love to have a small talk with the Barista when making our coffee. In Italy, it’s like clockwork, Baristas are very friendly and like to chat will all customers. 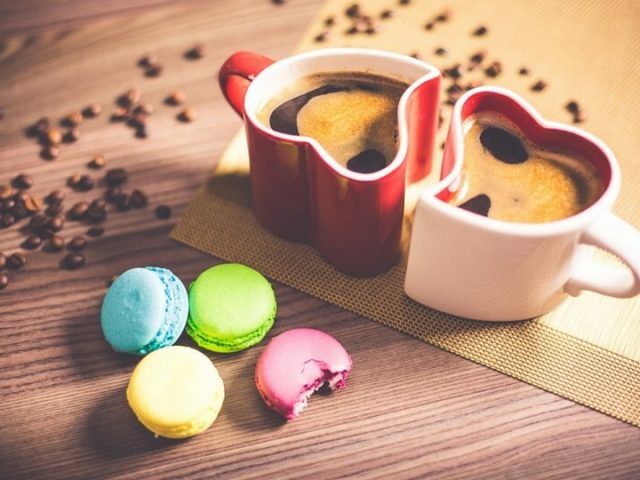 When ordering coffee in an Italian bar, it’s polite to say ‘’Buongiorno, un Caffè per favore!” which essentially means “Good Morning, a coffee please”. Coffee here is an essential, so you won’t find many people wasting quality time having coffee while reading a newspaper, or hitting the bar with friends. The trend is they will pop in bars 5 to 6 times in a single day just to have a quick one. 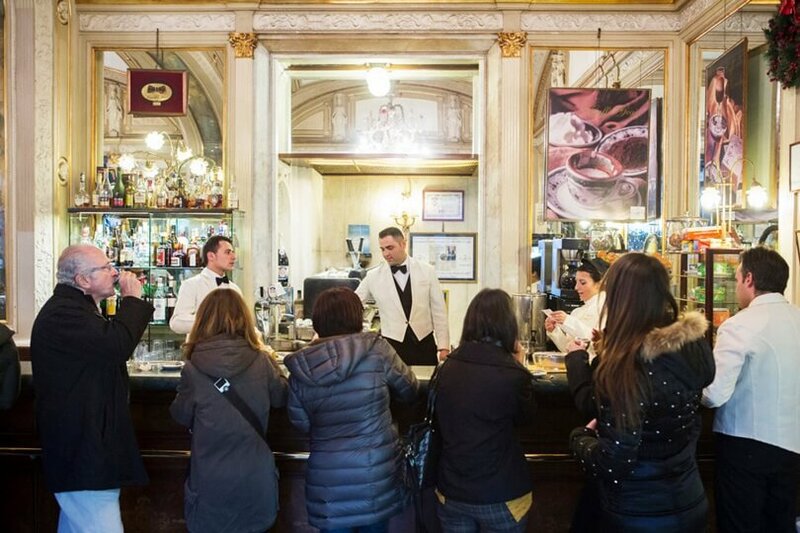 So to get an exhilarating experience with the Italian coffee culture, join the standing crowds. You might feel like sitting down, which is a norm in your part of the world, but that will come with a price tag. The price of coffee actually doubles if you take a seat. In Italy, the law allows for coffee breaks which we refer to as a “Pausa Caffè.” You are used to calling it “Take Away” Coffee. So next time you are in Italy and need to order takeaway coffee, just know that there is nothing like that. This is where it gets complicated. Do you pay before drinking your coffee or after? And where? The answer to this question hinges on where and how you order your coffee. If you decide to sit, you can always order and pay from the comfort of your table. But if you’re standing, it becomes a little bit complicated. Most systems require that you order and remit payment at the cash register. You will then bring your receipt along to the bar, and the Barista will make your coffee. In other establishments, you’ll order your coffee, enjoy it, then inform the cashier what you’ve had and pay. If you are new in Italy, suffice to pass through the cash register first or just observe the trend there. Ordering a cappuccino and other milky drinks in the afternoon would prompt those icy stares. To Italians, fresh milk which makes up over half of the entire drink interferes with digestion. The limit is even capped at 11 am. Ordering cappuccino after 11 am is a habit considered worth getting those icy stares. This habit can go the extreme to even instigate public ridicule. So, be Aware! While the French breakfast will include crepes or omelets, croissant, and jam and the English will indulge in a full breakfast which is basically a meal in itself; the Italian breakfast might leave you breathless. 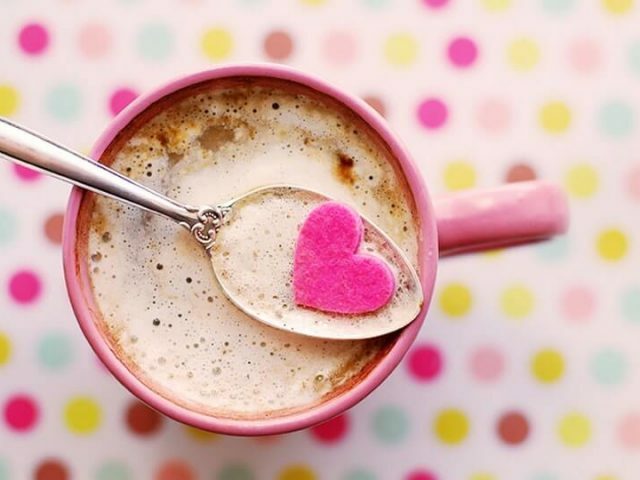 There are no foods substances accompanying cappuccino or coffee like meats, eggs, sausages, fruits or juices. All these are frowned upon. 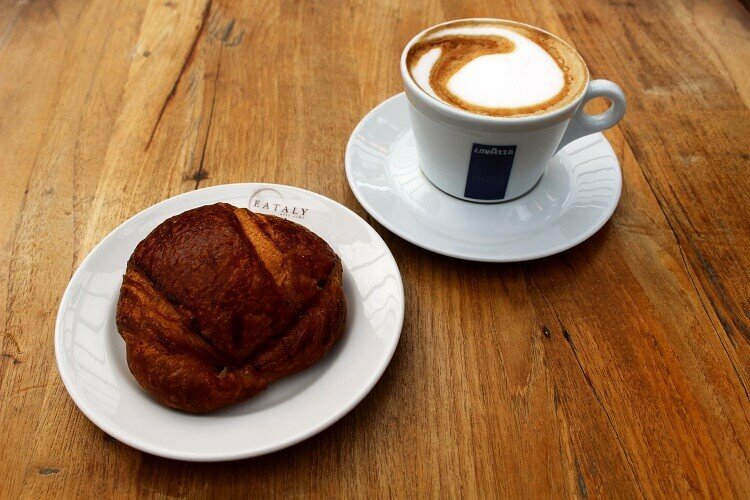 The typical Italian breakfast consist of a hot beverage, for instance, a cappuccino or caffè with a sweet pastry to accompany it like brioche, croissant, toast or cookies. So you better start training your stomach from the onset. It’s customary in Italy for coffee not to come with sugar. An exception is allowed for summer drinks that come icy like caffè shakerato, which means coffee shaken with sugar and ice. It’s upon you to help yourself with the sugar which normally comes in packets or jars on the counter. Some establishments will offer tubs of cremina, which basically, is foam whipped with sugar. Try ordering a latte in an Italian bar, and you’ll think the Barista is nuts. The barista will instead present you with a glass of milk. 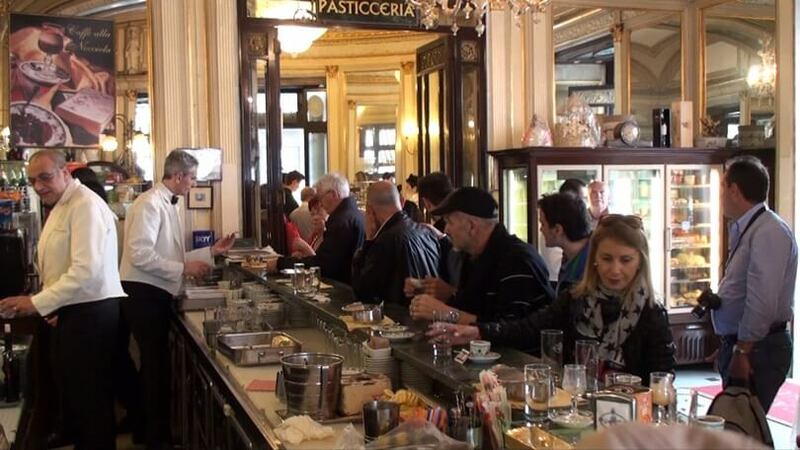 Ordering a latte is not a common scenario at an Italian bar. The barista will more likely ask you if you like it heated, cold or steam-formed. We find it surprising that in America or other European countries, they have taken latte to mean caffe latte. Caffe latte in Italy simply means coffee with milk. Caffè Normale: This is your regular shot of espresso (mostly 100% Arabica or a blend of Arabica and Robusta). It’s typically extracting coffee using the espresso machine. It is achieved by passing high-pressure steam through ground coffee beans. 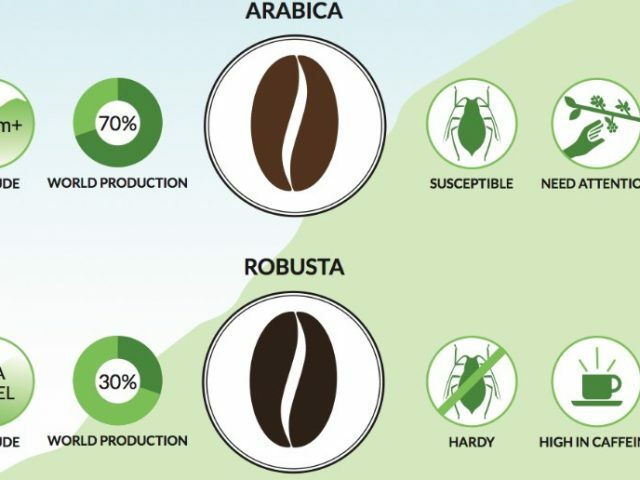 Caffè normale is characteristically thicker and more concentrated than coffee brewed using alternative methods. Its flavor center is the crema on top, which is essentially foam with a creamy consistency. Caffè Ristretto: This is just a short shot of the espresso coffee, about 3/4 of caffè normale. 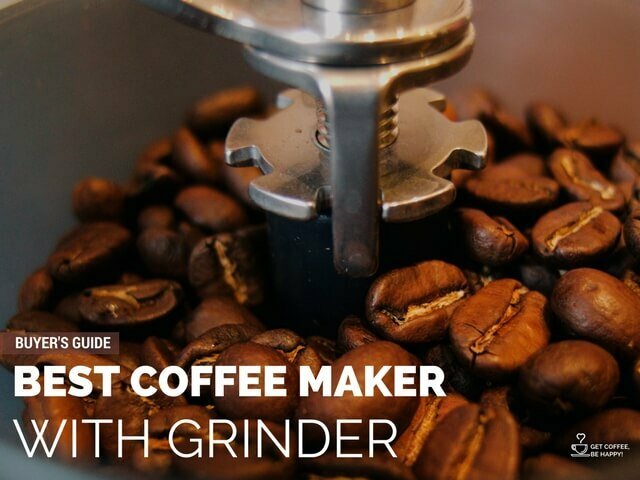 It’s made with a normal quantity of ground coffee, but the extraction utilizes half the amount of water. Caffè Doppio: This is typically a double shot of espresso. It’s made using a double coffee filter of the expresso machine. The exact quantity is a 60 ml of drink which doubles the amount of caffè normale. Caffè Macchiato Caldo: Macchiato means stained or drop. So, caffè macchiato is basically espresso with a stain or drop of milk normally frothed. This drink is sometimes referred to as espresso macchiato. Caffè Macchiato Freddo: This is a lot similar to caffè macchiato caldo only that instead of frothed milk, you use a drop of cold milk. Caffè Lungo: Lungo in Italy means long. 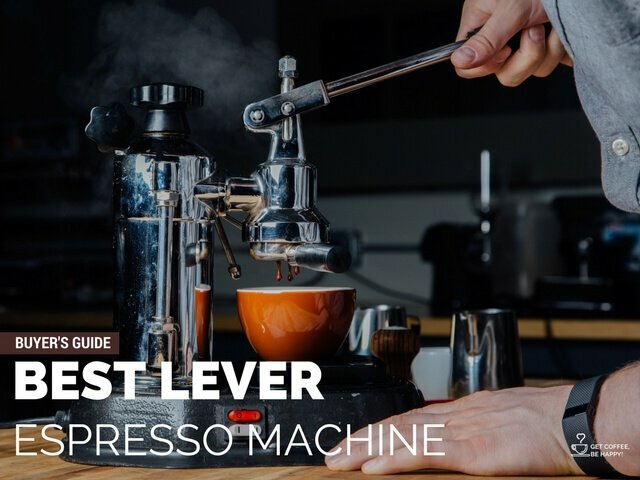 Hence, caffè lungo is a coffee drink made using a classic Italian espresso machine, and the extraction takes a little longer making it a long coffee drink. Cappuccino: It a typical Italian coffee drink made by extracting a double shot of espresso, hot milk and frothed milk. It’s normally garnished with chocolate powder, but that’s optional. Latte Macchiato: Macchiato means stained. So this drink is the complete opposite of espresso macchiato. The milk is stained by incorporation of espresso. 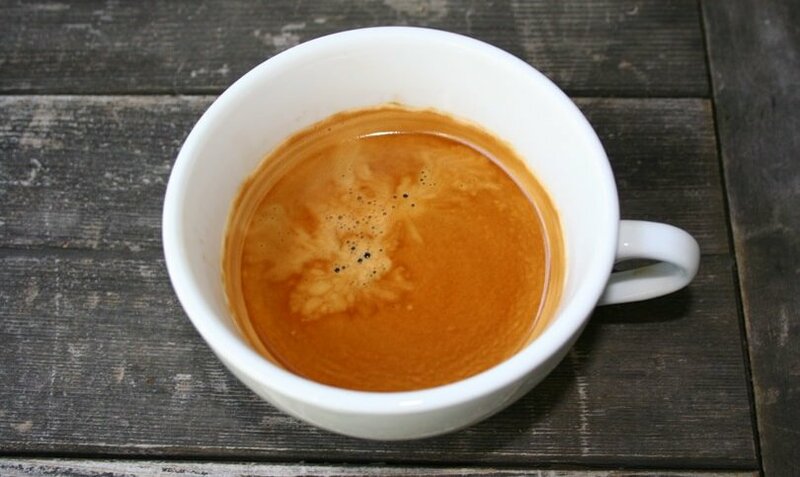 Caffè Americano: In a layman’s language, Americano means black coffee. 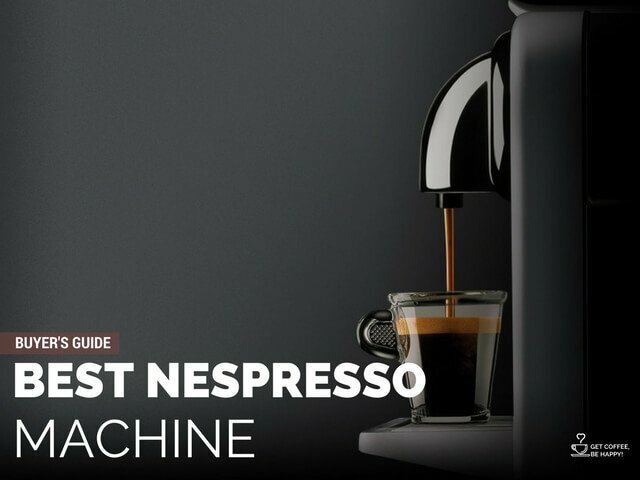 The classic Americano is made by extraction of a shot of espresso from the coffee machine and topping with hot water to fill the cup. Caffè Corretto: It is an Italian coffee drink made with a shot of espresso with a small measure of liquor, normally grappa. Other people substitute the liquor with sambuca or cognac. Caffè Decaffeinato: This is your shot of typical decaffeinated coffee. 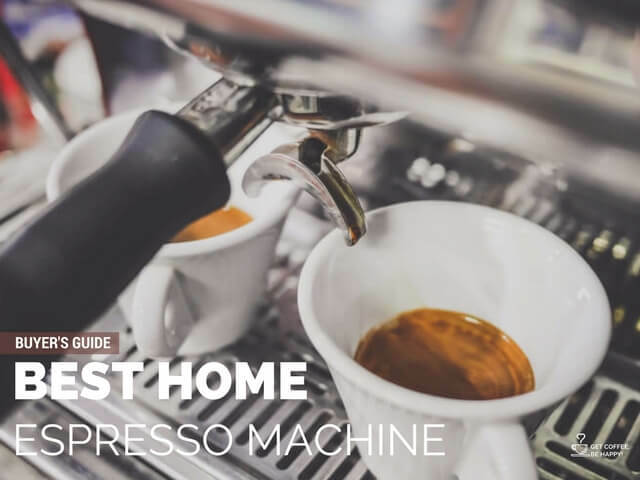 Do you want to brew your own Italian Espresso in the comfort of your home? The latest craze in the coffee drinking world is serving coffee along with a small glass of sparkling water. This phenomenon has not really gathered steam, but you’re most likely to experience it here. The idea is to cleanse your palate before actually drinking the coffee. I think the whole idea is because the sparkling water is strong but neutral in taste, sipping it before and in the middle of the coffee makes the coffee taste even better. A sip and gulp pretty much depend on the coffee drinker’s preference. Most people do a couple of sips for a while and finish with 1 gulp. Most scientific studies claim that gulping coffee is the best way to release flavor from the coffee. This assertion might be true, but the amount of gulp a cup contains really depends on the person drinking the coffee. On average, Italians visit a coffee bar 5 times which makes it perfectly true that Italians drink coffee after every 2 to 3 hours. Coffee became more of a luxury in 2013 after the tax hikes and increase in rents across the Italy. In areas like Genoa, a cup of coffee was raised to €1.20 to bridge the expenditure gap. Today, the prices of coffee are pretty much higher compared to the previous years. 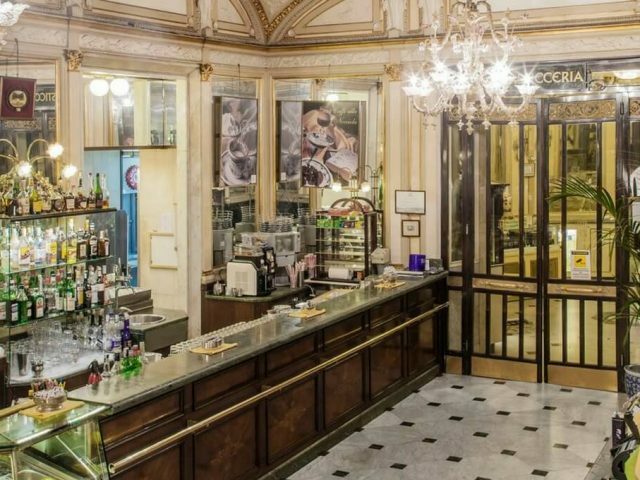 (A cup of coffee on the high-end Coffee Bars like Piazza San Marco in Venice can actually cost up to 9,00 €). This fact is perfectly true. In an Italian bar, it’s traditional for people to have coffee while standing. Sitting down will attract extra charges. Essentially, you’ll need to pay double the price of your coffee. The largest roasters of coffee in Italy are Lavazza (based in Turin) and Illy (based in Trieste), and they export significant quantities of Italian espresso blends to Europe and America. 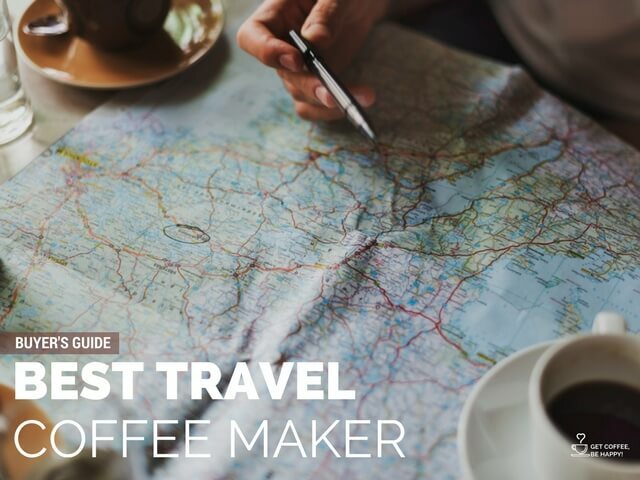 So naturally, these are the places you can get the best quality coffee. 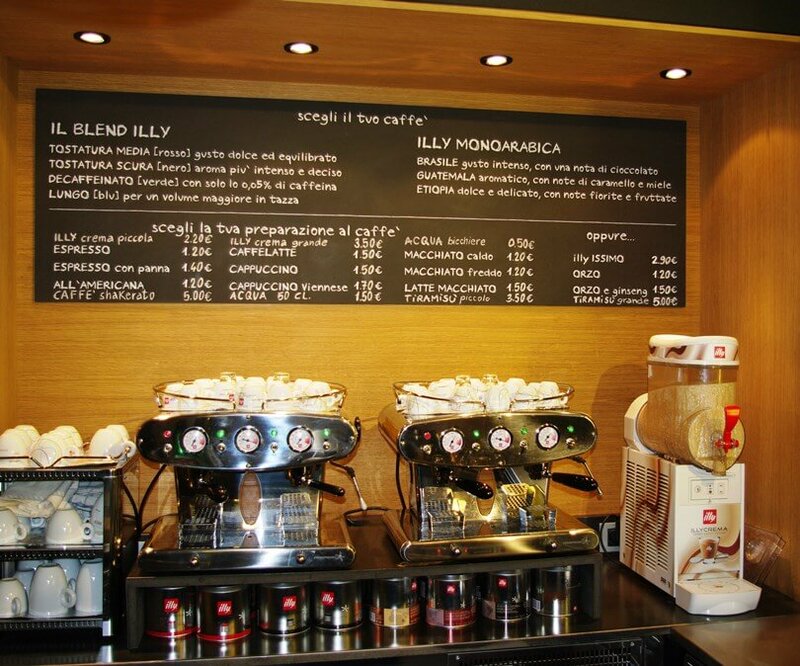 However, you will get the best blend of gourmet coffee in Illy than Lavazza. Although Lavazza claims a bigger percentage of the marketplace, I still stick with Illy. The first thing you encounter when you set foot on the streets of Italy’s major cities is the site of people in bars drinking coffee. Coffee brings people together, so it’s almost a social thing. But it’s certainly a lifestyle with Italian people. A day without coffee for an Italian is not a brighter day. This phenomenon is pretty much common in Italian bars. Expect to be served a cup of coffee with chocolate on the side. The idea is to drink the coffee first before eating the chocolate. Doing the exact opposite will ruin your taste buds; therefore, you’ll not be able to feel the taste and aroma of the coffee. Your coffee is greatly affected by the kind of cup it’s served in. 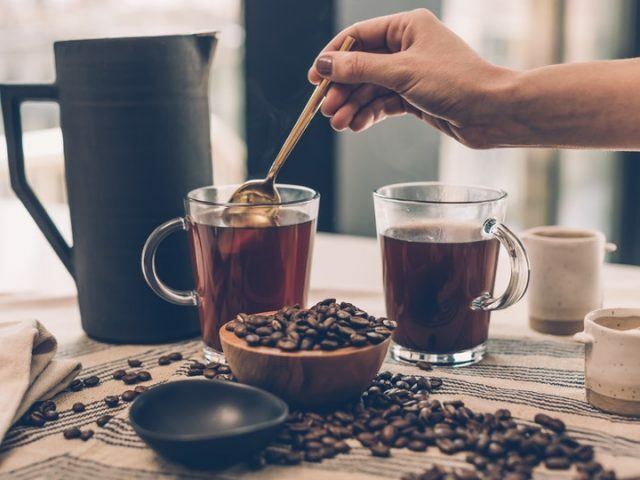 It’s common knowledge that drinking hot beverages out of polystyrene foam or plastic may result in toxins getting into your drink and ultimately affecting the taste of coffee. A porcelain cup is an ideal material to serve coffee as it will maintain the taste and temperature of coffee. Too cold a coffee cup makes coffee lose its taste and quality. The hazelnut colored cream is known as the crema and it’s the flavor center of an espresso. If your espresso lacks the hazelnut colored cream, it means the Barista is not skilled enough to make coffees. You must, therefore, look for an establishment that makes the right kind of coffee. 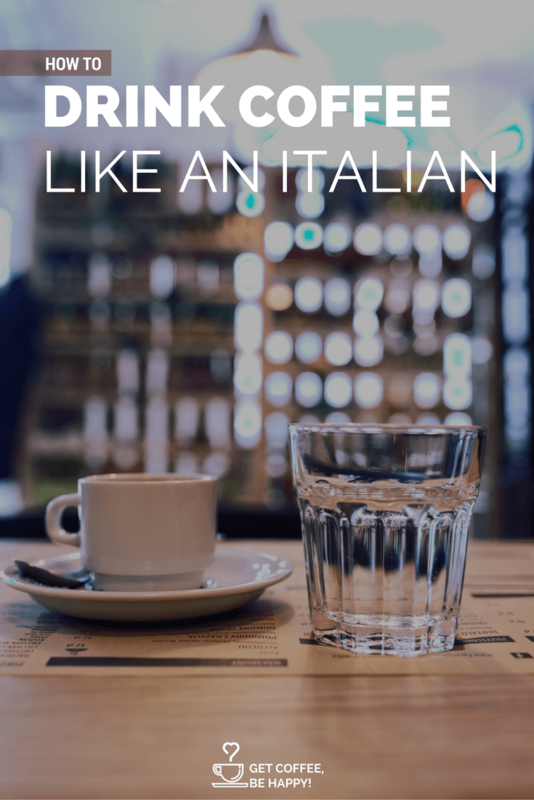 With all these facts about how to drink coffee like a typical Italian, you must feel like an Italian already. Just ensure to put all these tips into perspective the next time you visit Italy to avoid those icy stares or worse being a laughing stock. If you have any questions pertaining to the tips mentioned above, feel free to hit me up on the comment section. What a wonderful post!! 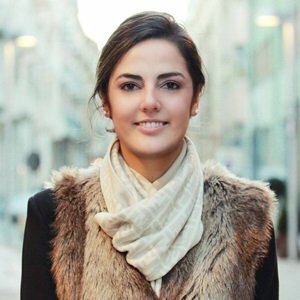 I am from Greece and I really love Italy’s Culture! I am also addicted to coffee and the specific post helped me to understand more about this. P.S. Mi piacciono moltissimo i tuoi articoli. Thanks a lot, Chrysa! I’m glad you liked it! My favourite time of day, it’s 6pm I’ve finished with all the work for the day, time to sit and relax. Some people take a glass of of wine, a cup of tea…. not me I indulge a cup of the strongest coffee in Australia..strong enough to keep me going through the rest of the day…my faithful companion.